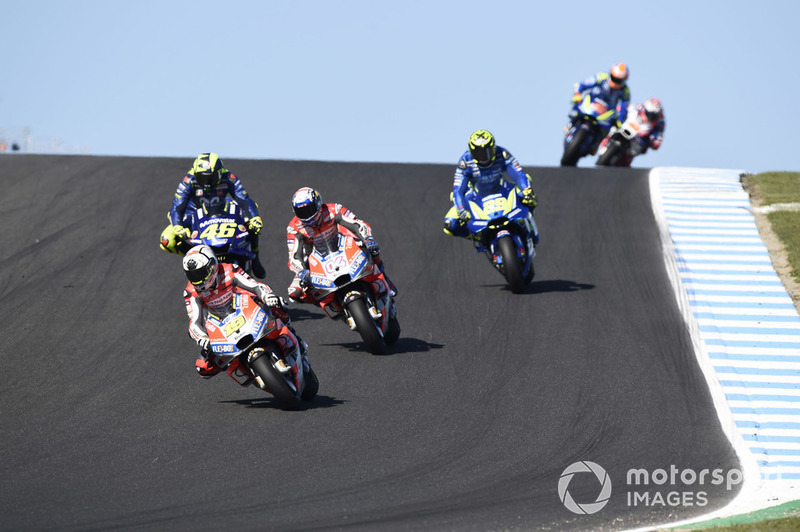 Alvaro Bautista says his star showing in last weekend's Phillip Island MotoGP race was simply down to having a superior bike than what he's been used to. 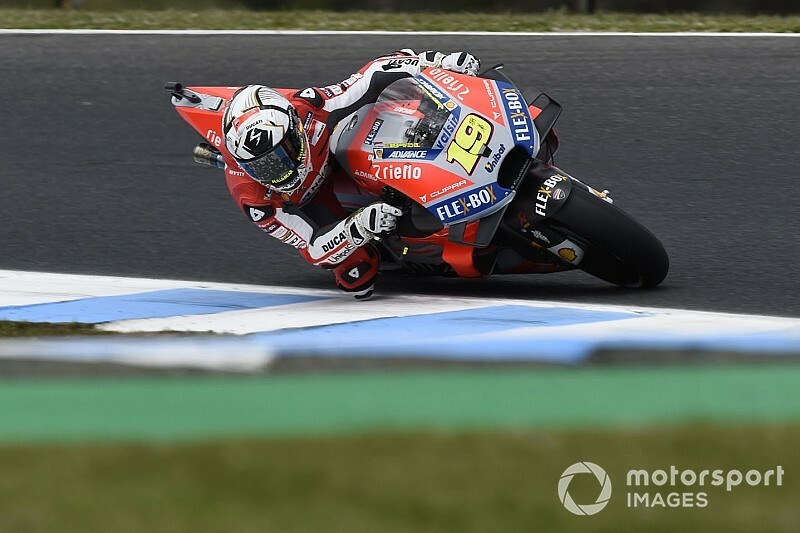 Bautista was drafted into the factory Ducati team for the Australian Grand Prix to replace the injured Jorge Lorenzo, and his weekend got off to a rough start as he suffered crashes in second practice on Friday and again in qualifying. 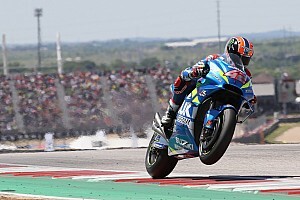 The latter accident left him starting 12th for the race, but the Spaniard made swift progress to join the fight for second behind runaway race winner Maverick Vinales. 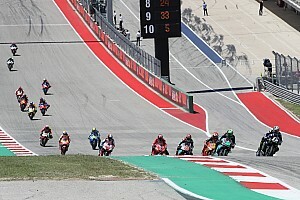 He held the runner-up spot for three laps in the middle of the race before finishing fourth, one place behind teammate Andrea Dovizioso - marking his best result of the 2018 season. But the Angel Nieto team regular believes he didn't do anything special in Phillip Island and that the result was simply a reflection of the superiority of the GP18 Ducati over his usual GP17 machine. "The bike helps a lot to be able to demonstrate one's potential," said Bautista, "especially now as MotoGP races are often decided by small details. 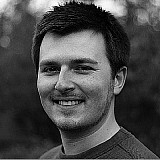 In my team I have a lot less people, that's what the factory gives you. "When I saw that I was second, I felt that it was where I should be, in the mix: that this is my place, not fighting for 10th. "I've done the same thing as always, I have not done anything different. I just had a better bike. I did not have to prove anything to anyone." Bautista will leave MotoGP at the end of the season as he switches to Ducati's factory World Superbike effort, and called the timing of his call-up "ironic" ahead of the weekend. 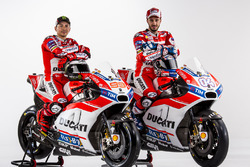 Dovizioso for his part said he was not surprised that Bautista had been so competitive, praising his performance. "It was not easy for him," commented the Italian rider. "When you change motorbikes and equipment you have to adapt, and Phillip Island is not the best place to do it. "He has suffered a lot, he has fallen a lot, but even so he has prepared to race from a mental viewpoint, he has done very well. "I had no doubt about his speed, really. This has already happened in other races. On the tracks where the tyres wear a lot, he does very well, he is very fast. So I was not surprised at the speed he has had." Bautista is set to return to the Nieto squad this weekend in Malaysia as Lorenzo attempts to return after sitting out the last two races in Thailand in Japan with a fractured left wrist.